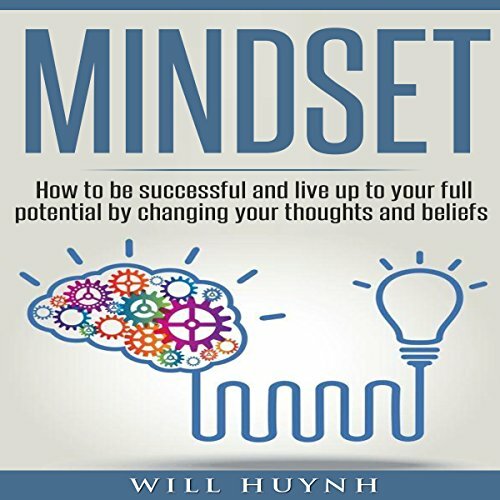 Showing results by author "Will Huynh"
This book contains proven steps and strategies on how to come up with your own tiny house from planning to construction. It should also help you figure out how to use space efficiently and think of how to effectively design it so that you can live in your tiny house as happily as you possibly can. 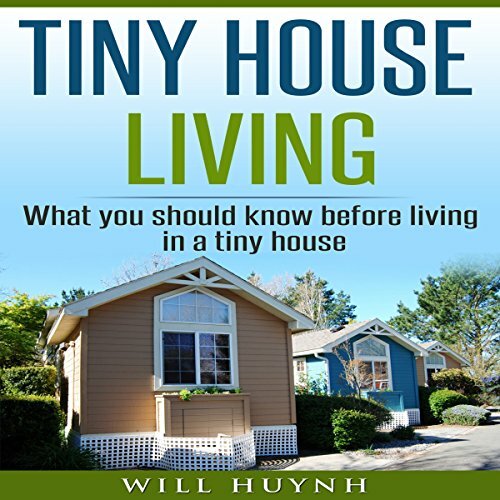 On a final note, this book will also help you figure out the legalities of living in a tiny house and how you can get around some of the most restrictive rules. This book contains proven steps and strategies on how to reach your goals. Success depends on your ability to complete goals. 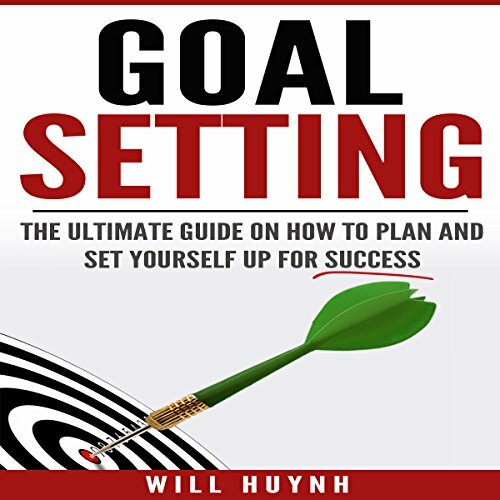 This book gives you strategies on how to reach your goals. It applies a systematic approach to reaching goals. The strategies compiled in this book come from successful people. They are easy to follow yet extremely effective. You are probably asking yourself now, "Why do I need to have a success mindset if I already have other qualities to achieve greater heights in my endeavors?" Do not worry, because many people share this reaction. This is true especially for those who already have talents, natural abilities, charismatic personalities, and other resources that they can use to start racking up success. However, a success mindset, although often overlooked, is and will always be the controlling factor of everything you possess. According to Zen Buddhism, life is full of suffering, which is brought about by our attachment to things and people. We all have those moments when we feel we are just about to give up in life (we are depressed), feel stressed by our past, and are anxious about our future. This is just normal for everyone around the world. 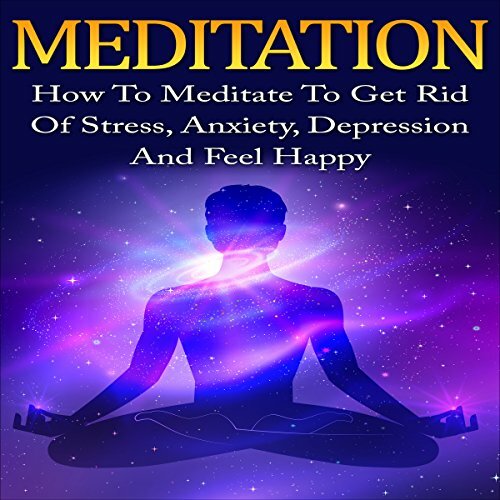 But while some of us can handle the stress, anxiety, and depression that come with the challenges that life throws at us, there are those instances when we feel we cannot just handle them. One of the most prevalent and largely praised philosophies today, Buddhism is followed by millions of people all over the world. There are many conceptions about this philosophy, but it cannot be argued that Buddhism - for those who take its teachings seriously - find peace, wisdom, and rightness in their pursuance of the lifestyle. 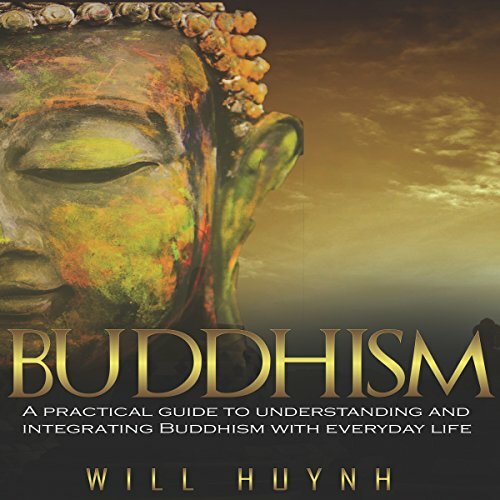 In this book, you'll find out exactly what Buddhism is and how you can apply the teachings of Buddha in your day to day life. 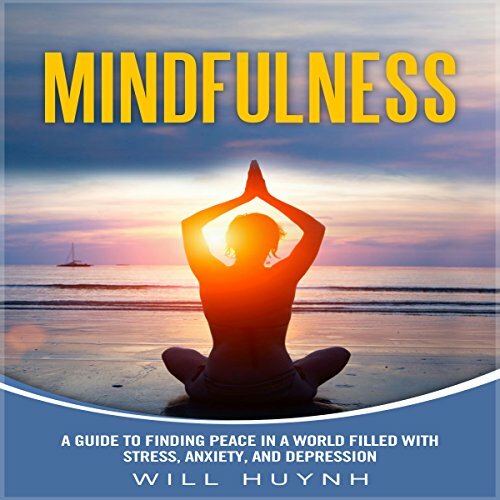 This book has actionable strategies on how to practice mindfulness in everyday life in order to find peace, even in a world filled with stress, anxiety, and depression. Life is tough; nothing comes easy. And when you blend that with the uncertainty that defines the future, you have a perfect recipe for stress, anxiety, and depression. 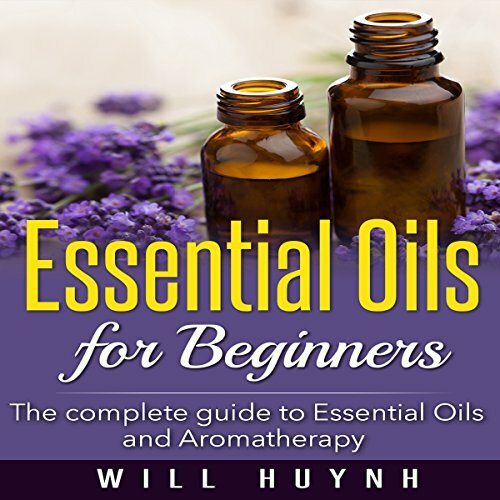 Did you know that essential oils were formerly called quintessential oils? The name comes from the Aristotelian concept that matter is made up of four elements: water, earth, air, and fire. The fifth element is believed to be the quintessence, otherwise known as the "life force". And the way to extract the life force from plants is through the processes of distillation and evaporation. Thus, each time you inhale the fragrance of the essential oil of a flower or an herb, you are, in fact, inhaling its spirit.